Are you ready to show some bus driving skills? Driving a bus is not that easy as it seems. Have you ever wanted to become a driver? 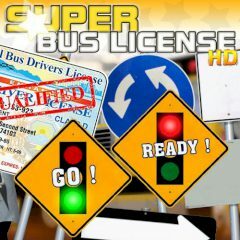 In this game you are going to drive a bus, which mean that you will face other difficulties, than light cars drivers experience.